Frames are easy to install without tools; disassembly requires a Torx screwdriver T9 or T10. 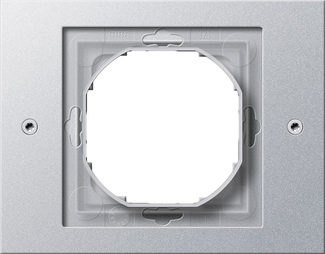 Wall plug mounting is possible. Centre inserts safeguarded against disassembly.